Hammock Oaks and Lakes is a gated residential community of rarity and comfort. With just over 100 residences, it boasts sumptuous settings with space to enjoy. Complete with waterfront locales and easy access to Biscayne Bay, there is plenty of nautical goodness here. 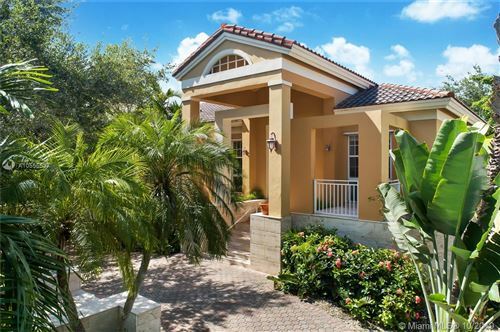 There’s also a sense of genuine living, manifest in the limited listings that hit the Coral Gables market. Once you own a home in Hammock Oaks and Lakes, you have the best things in life. Explore real estate opportunities below.